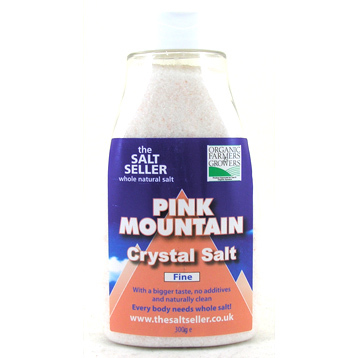 Simply milled and graded, with no additives, and containing a host of naturally occurring minerals, this is one of the finest salts in the world - its flavour-enhancing quality is gaining much acclaim in the catering scene, why not try it for yourself? My pricing is set to make the Salt Seller Himalayan Pink salt accessible to Every Body! 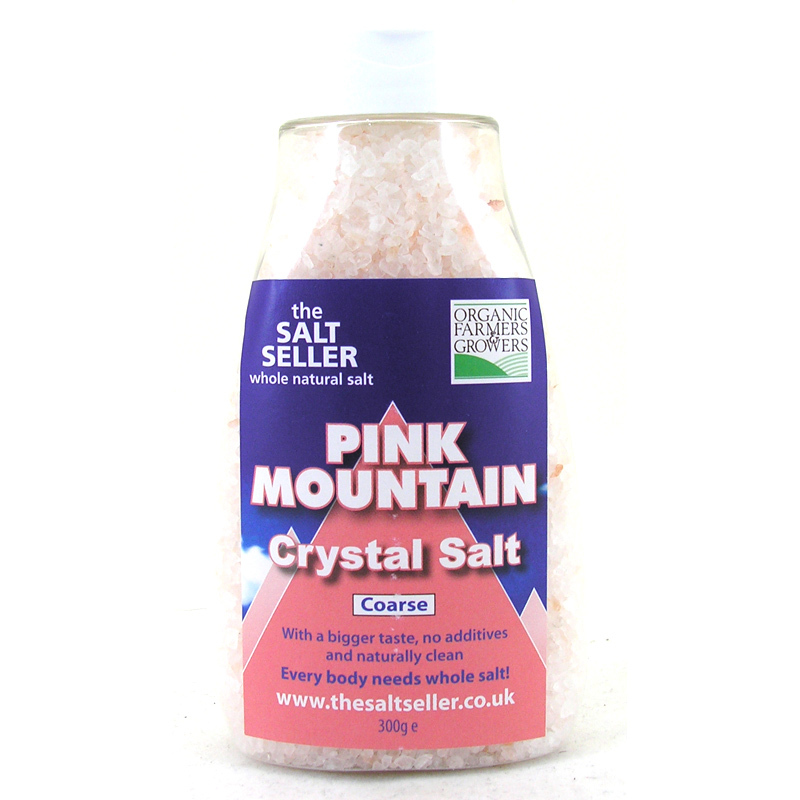 Sourced from the foothills of the Himalayan mountains, this Whole Food Salt comes to you straight from the earth's crust: it was deposited hundreds of millions of years ago when huge oceans dried up, before there was any pollution; so this pristine, ancient salt needs no refining and is also guaranteed additive-free.